At Towing Solutions we specialize in emergency flat tire change. Give us a call today at (951)445-8868 and we will gladly give you a free price quote right over the phone. Accidents can happen at any time and that’s why we are a dedicated 24 hour service 7 days a week 365 days a year rain or shine. Experiencing a flat tire on the road is very dangerous and can happen to anyone at anytime. Getting a flat tire can be irritating but it doesn’t have to ruin your whole day. 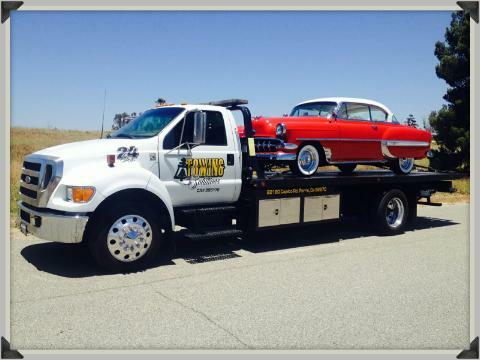 At Towing Solutions we are here to help and can have you back on the road in no time at all. We have put together a short list of helpful steps to follow if you get a flat tire on the road. • Pull over to the shoulder and out of traffic. • Stay in your vehicle. 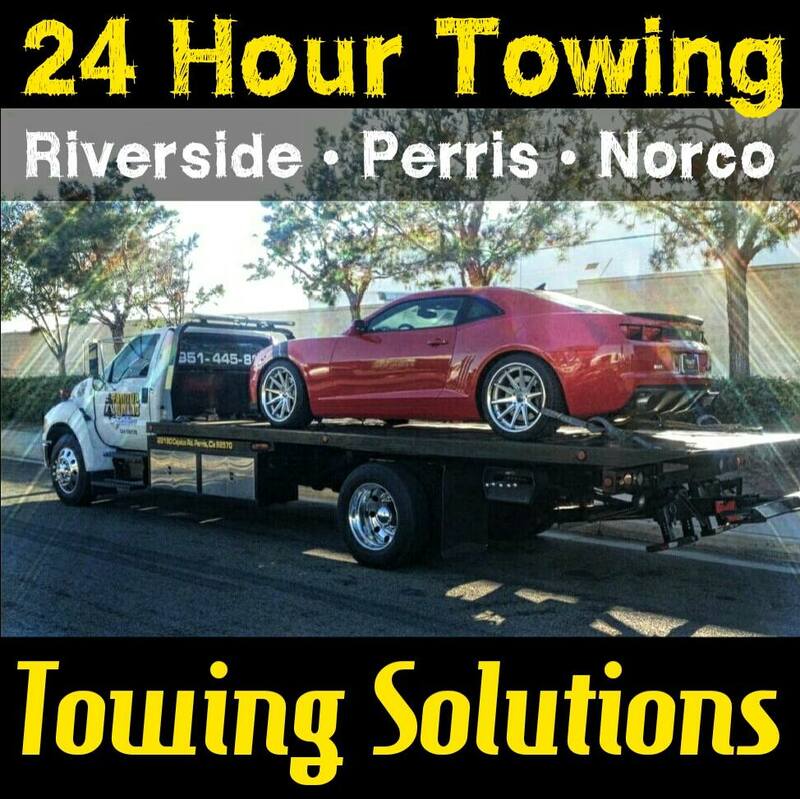 • Call Towing Solutions for help at (951)445-8868. If you experience a flat tire simply give us a call provide us with your location and a driver will arrive shortly after. Our drivers are all highly trained and licensed. We take care of our customers like family and treat their vehicles like they were our own. That keeps our customers referring us their friends and family. 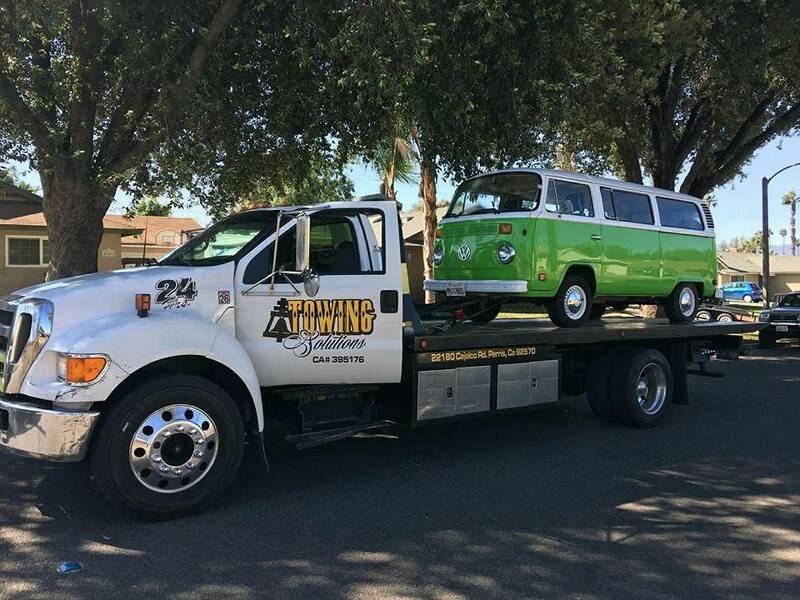 At Towing Solutions we are a family owned and operated tow truck company with many successful years in the industry. We offer great customer service the highest quality of work at the lowest price possible. 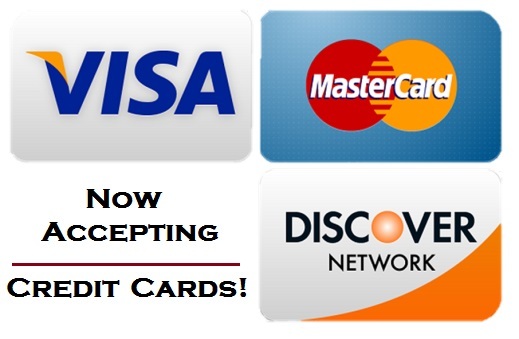 Call us with any questions or concerns, 24 hours a day, seven days a week at (951)445-8868.